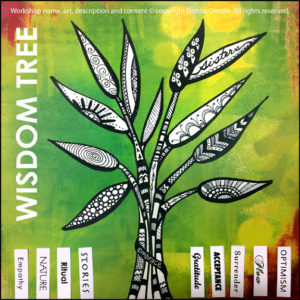 Turn your wounds into wisdom with the Zentangle Wisdom Tree art workshop. 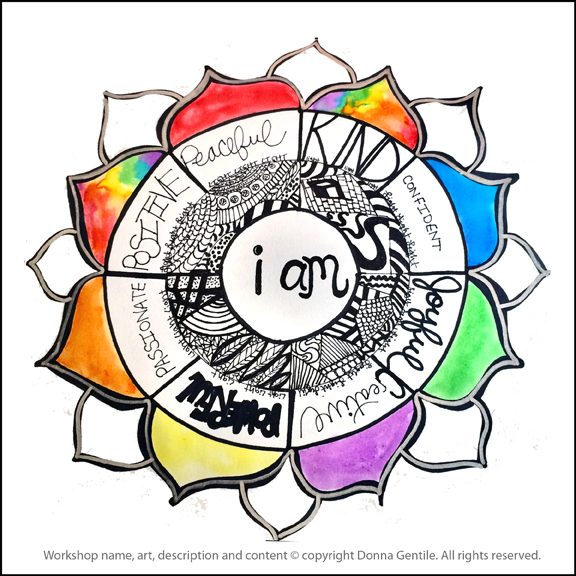 Relax and rejuvenate with zentangles, tell your tales of triumph after adversity, celebrate resilience, share your strengths, create your new story! 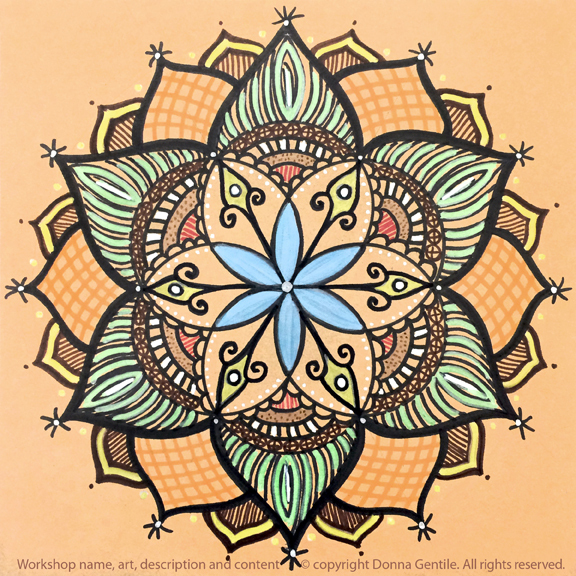 Zentangling is a fun, relaxing visual meditation that can help participants be in the present moment and let go of stress and worry. 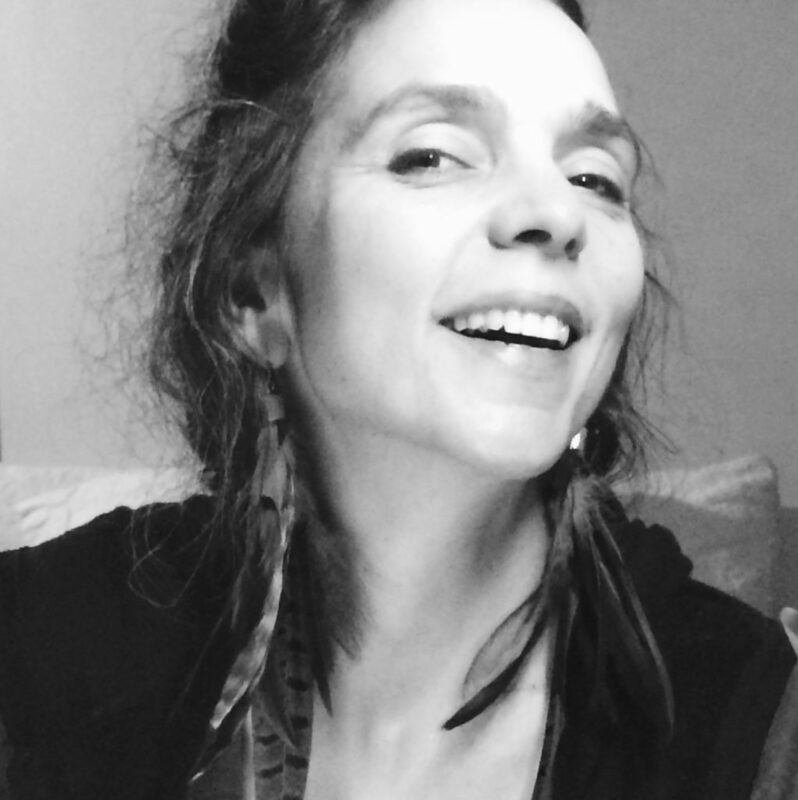 The theme to this workshop is sharing life experience and turning pain into wisdom. It’s ideal for young and mature adults seeking empowerment, resilience, courage, strength and the many mind/body/spirit health benefits of meditation. 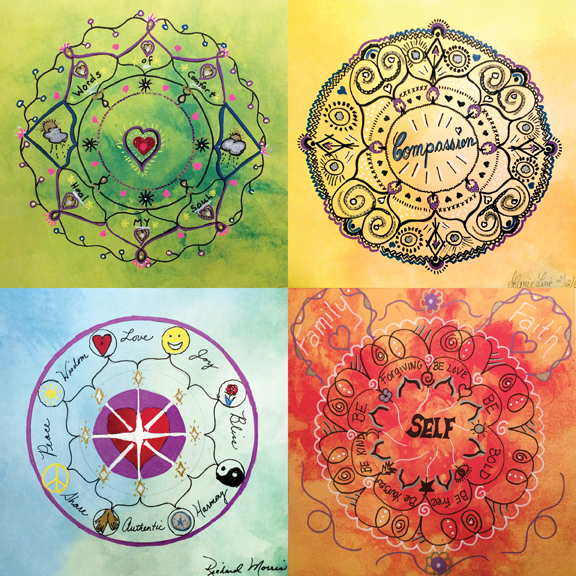 Participants leave with a meaningful 12″ x 12″ Zentangle Wisdom Tree that celebrates their triumphs and strengths as well as a new experience and practice for promoting self-care, relaxation and wellness. 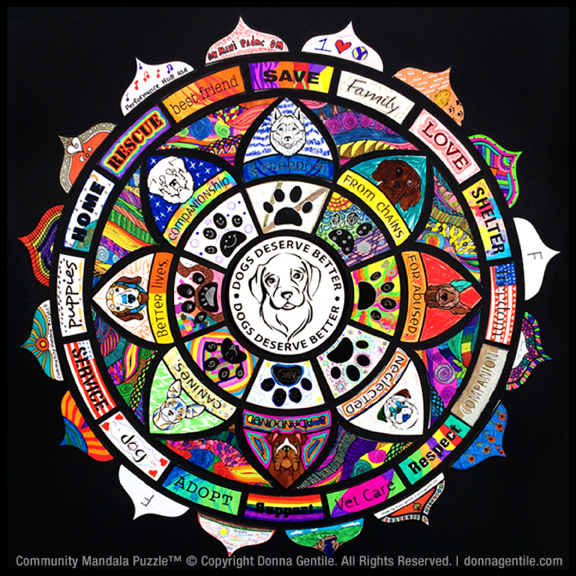 *Featured artwork by Donna Gentile. 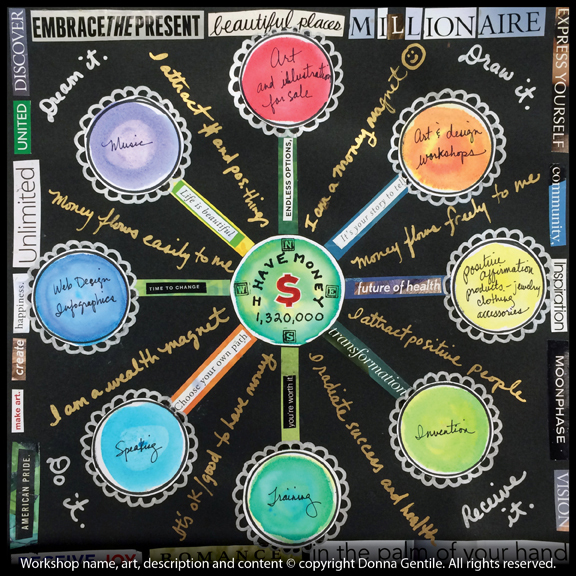 All content © Donna Gentile. All rights reserved.